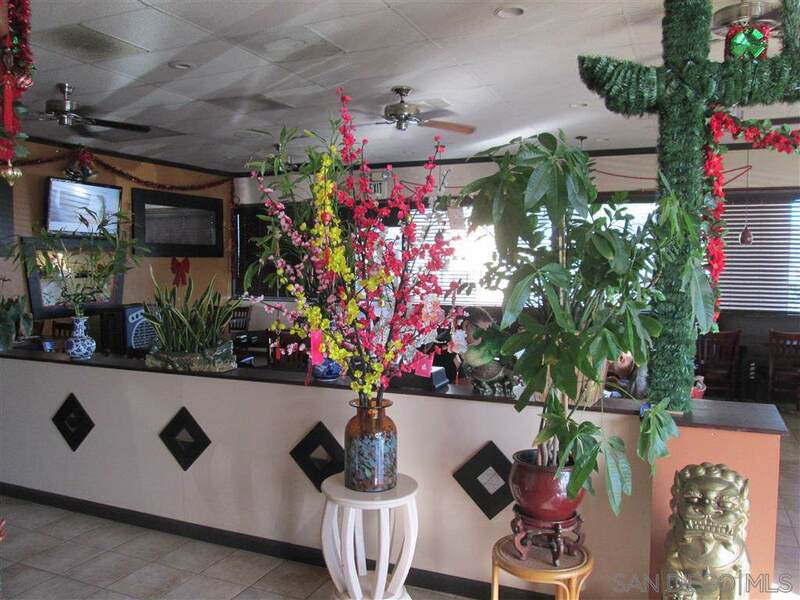 000000 Mast Blvd, Santee, CA 92071 (#180065026) :: Neuman & Neuman Real Estate Inc. 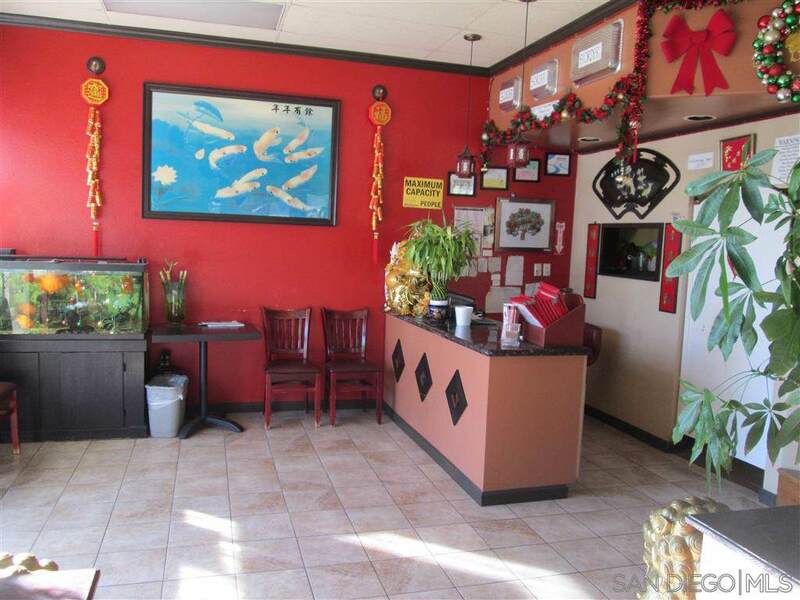 Profitable Chinese Restaurant located in a busy shopping center. 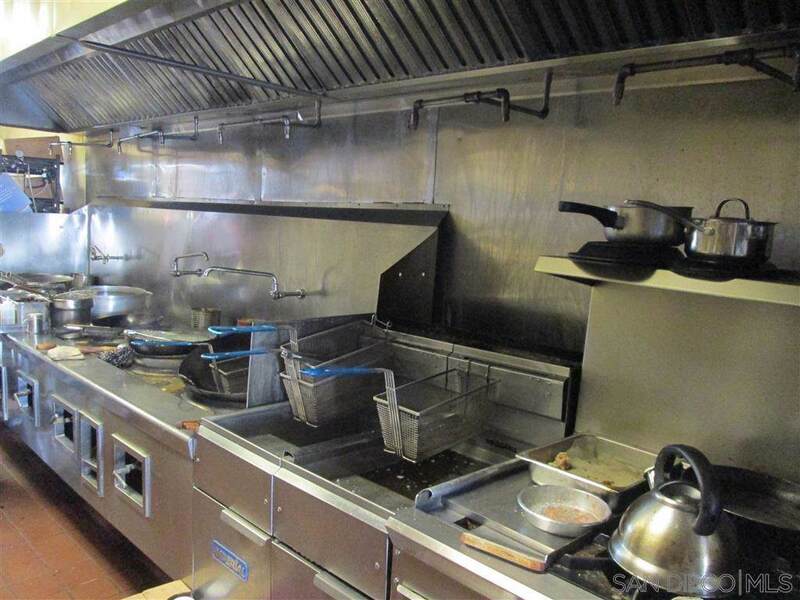 This is a great opportunity to purchase a TURN KEY restaurant, the owner has been in business for 9 years. The owner is retiring. The restaurant has 65 Seats, Beer and Wine, a loyal local customer base. A Fully equipped kitchen: Cooler, freezer, dishwasher. The business does no advertising or promotion. 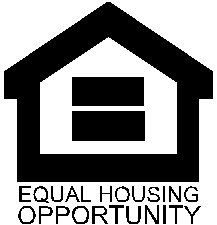 A new owner could easily expand the existing sales base. 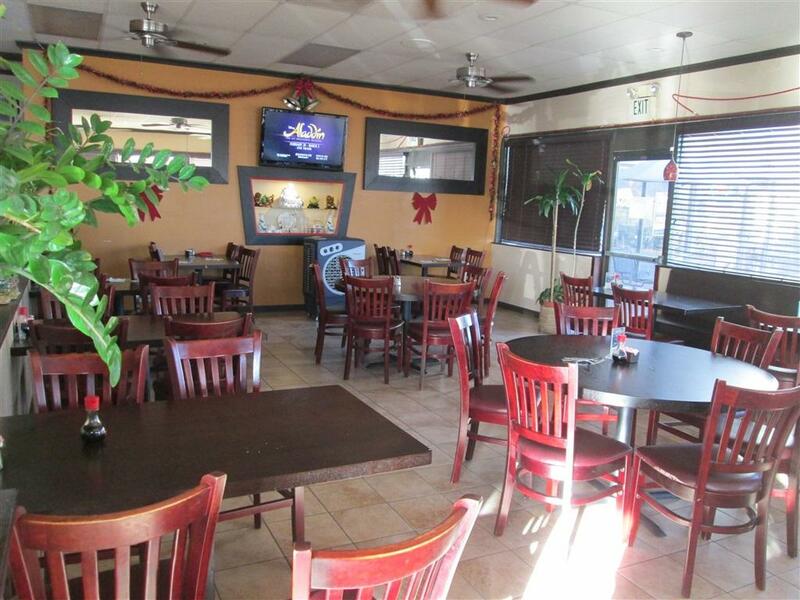 This Restaurant is located on a highly Visible street with ample parking. Open for lunch/dinner 6 days a week. Closed Mondays. Listing provided courtesy of Woodman Real Estate & Inv.. Listing information © 2019 San Diego MLS, Inc.